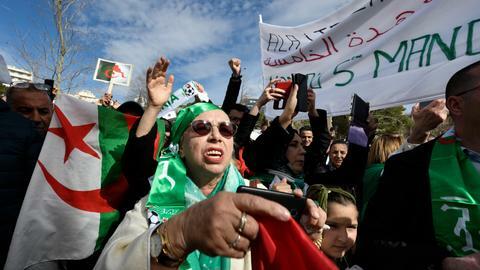 Algeria has declared that a presidential election will be held April 18, 2019. The current president, the 81-year old Abdelaziz Bouteflika, has been governing the country for 20 years, the longest-serving head of state the country has seen. A wheelchair bound president who has been suffering from a stroke since 2013, Bouteflika rarely makes public appearances. He has travelled abroad for treatment and the secrecy surrounding his health has led to rumours about whether he is fit to govern. The frail president has also had difficulty hosting political guests from foreign countries, such as Saudi Crown Prince Mohammed bin Salman and Italian Prime Minister Giuseppe Conte, both of whom he was unable to meet. His most recent meeting with a foreign dignitary was when Angela Merkel visited on September 17, 2018. Bouteflika has until March 2019 to declare whether he wants to seek a fifth term. Djamel Ould Abbes, Secretary-General of Bouteflika’s party the National Liberation Front (FLN) has declared last year that Bouteflika is the presidential candidate. Yet the president has not made an official statement whether he will run. The general secretary has left his post in November 2018. 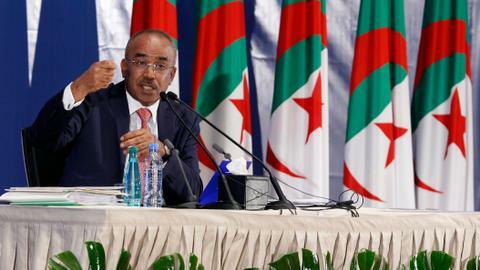 The pro-government parties that comprise a bloc, including the FLN and the National Rally for Democracy (RND), led by Prime Minister Ahmed Ouyahia, support the candidacy of Bouteflika. Ouyahia’s name is also being mentioned as a possible successor, but only in the case that Bouteflika does not run. Other names being mentioned for a presidential run include former Prime Minister Abdelmalek Sellal and former Energy Minister Chakib Khelil, as well as Ahmed Gaid Salah, the Vice Minister of Defense. 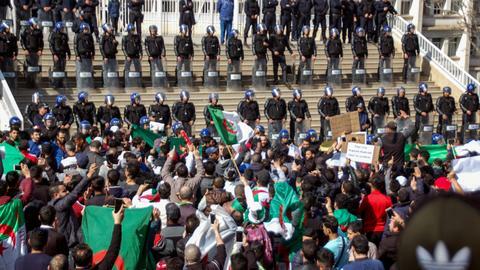 As for the opposition, their 2007 numbers in the People's National Assembly of Algeria are very low and they are unlikely to pose a threat to the presidency of Bouteflika should he decide to run. The challengers include ex-Prime Minister Ali Benflis who used to be Bouteflika’s campaign director in 1999, as well as Ret. Gen Ali Ghediri. In the 2014 presidential election, Bouteflika won the post by garnering 81.53 percent of the vote (more than 8 million voters opted for him). 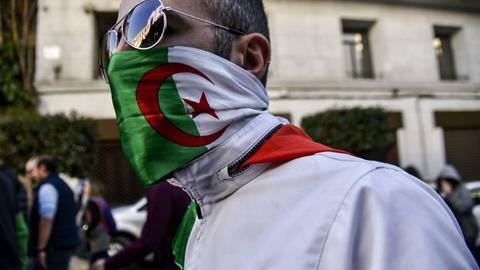 While Bouteflika’s presidential bid is welcomed by many, there has been criticism of Bouteflika, notably by Group 19, made up of national heroes, senior politicians and public figures. 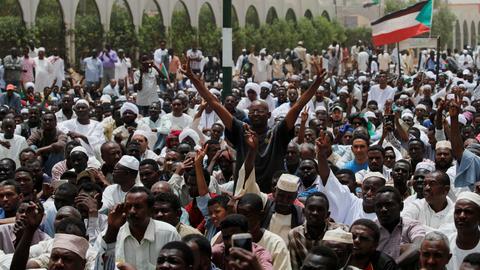 Group 19 has criticised the shroud of secrecy surrounding the president and the current economic straits the country faces, especially youth unemployment.